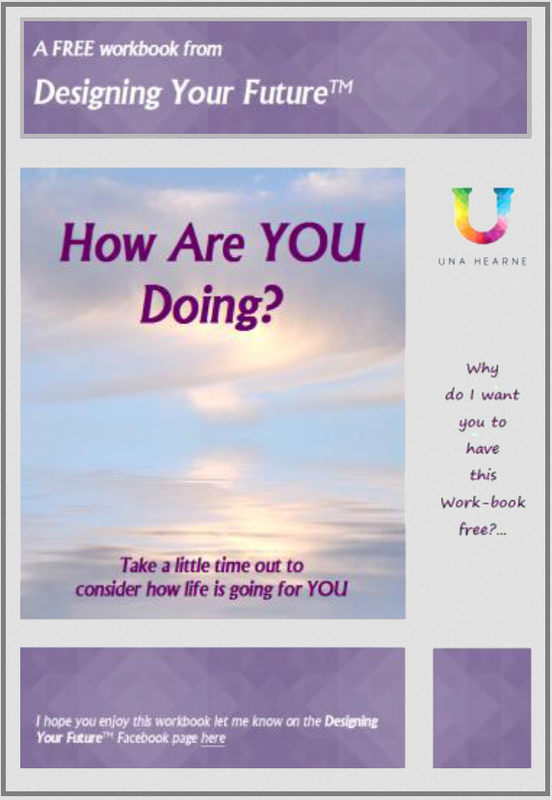 This free e-book will help you take a look at your life from an unusual point of view – perhaps in a way you never have before. It will help you appreciate you and your life, and identify if there are areas you might want to make changes. You will automatically join the Designing Your Future™ community and receive the newsletter to keep up to date with what’s going on. You can easily unsubscribe from the newsletter if you don’t want it, but of course I hope you will like it enough to keep reading! Please note I respect your privacy and never share your details with anyone else.